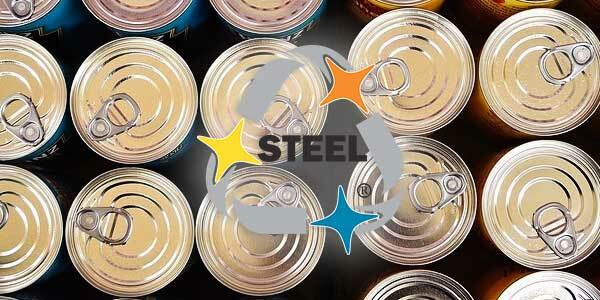 Canned food industry news & updates at Mealtime.org. 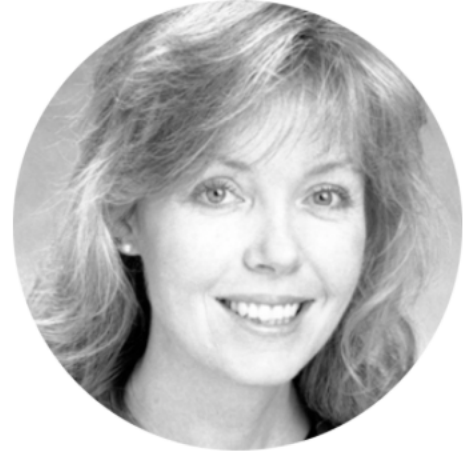 With April encompassing Earth Day, and given the official launch of the CFA’s supermarket RD program, this month’s newsletter features Ginny Hair, Communications Specialist, who shares how we are working with dietitians in stores across the country to communicate the many benefits of canned foods with consumers. Also, we share a new Earth Day Infographic as a resource for all dietitians this month. The CFA’s Menu Modeling Research Tool Kit was peer-reviewed and an article was published in the March issue of the Journal for Nutrition Education and Behavior. We’re thrilled to see the endorsement for CFA’s education materials being communicated to the nutrition community in a peer-to-peer format via the Society for Nutrition Education and Behavior’s journal. Providing science-based educational materials that are useful to dietitians has always been part of what we do, so we appreciate the good review from Ms. Fishman. If you haven’t already done so, feel free to download the tool kit here. Otherwise, check out the published article in the journal here. Download the CFA's Menu Modeling Tool Kit, which has been peer reviewed and published in the March issue of @JNEBonline. April showers bring May flowers – and sometimes a mini panic attack that bathing suit season is almost here! How many times have you ordered or prepared a healthy salad and then reach for the Ranch, Vinaigrette or other bottled dressings that shoot the calories over the top so high you may as well have eaten a burger?! Try one of our 11 “Dressed to the Nines” Salad Dressings to round out your Spring Fling or any old salad or meal. Spring is here! The CFA has 11 (yes, eleven!) 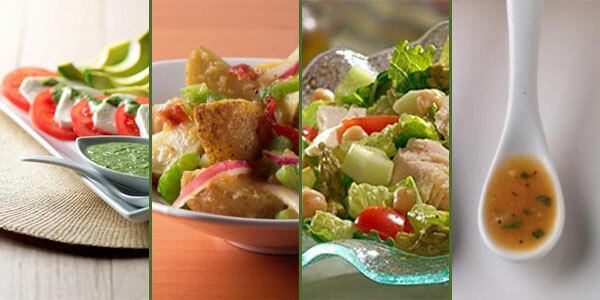 healthy salad dressing #recipes for your spring brunches. To learn more about the Canned Food Alliance visit our website at Mealtime.org or contact the CFA’s Communications Manager, Katie Toulouse, at (412) 458-5823 or via email at katie@mealtime.org. Copyright © 2018 Canned Food Alliance, all rights reserved.